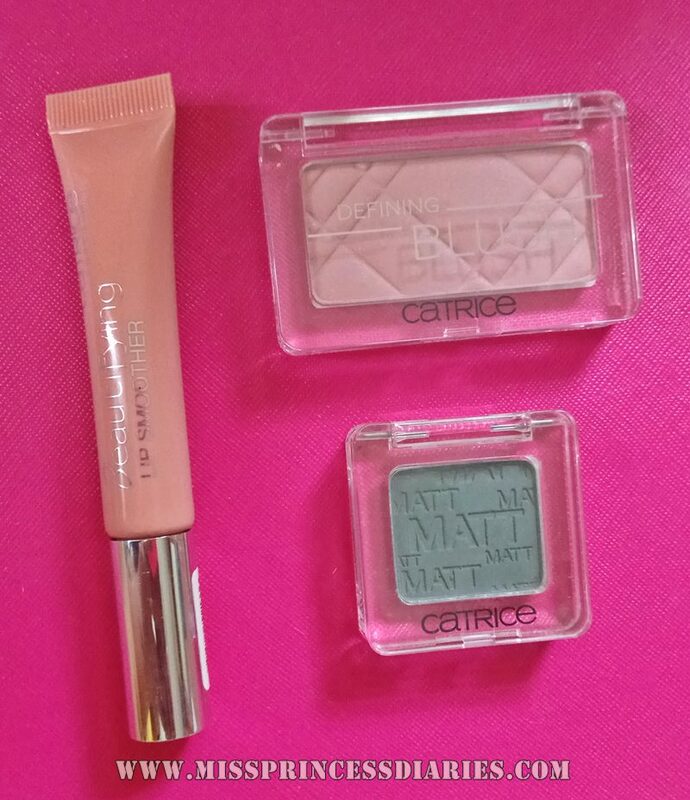 For today, a quick haul and review from an EU cosmetic brand Catrice. It was surprised to know that this brand was from Germany. I have something to tell about Germany, but maybe next time on the blog. 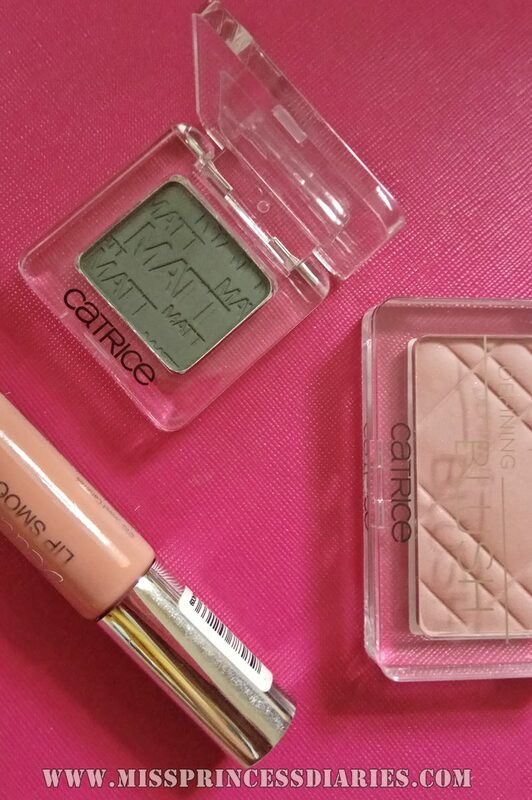 When I got my items from Catrice, I was fascinated by a different vibe in terms of the presentation of the brand. I was happy. These products were packaged simply, modern and elegant. I also just found out from their website that they made products inspired from beauty trends around the globe. That explains their sophisticated selections. Another thing, 1/4 of their beauty range is updated twice a year and made a lot of limited editions too. So, these particular products may or may not be longer available anymore. I thought it was a brave idea to continously embrace change for the better or new variations, new inspirations, moods, vibes. There is always something new and I was sold to the idea alone. It gave me blush and highlight at the same time. If you would closely look onto the blush-on itself, it has a glittery material on it. But, when applied in to face, it shows as an added glow. 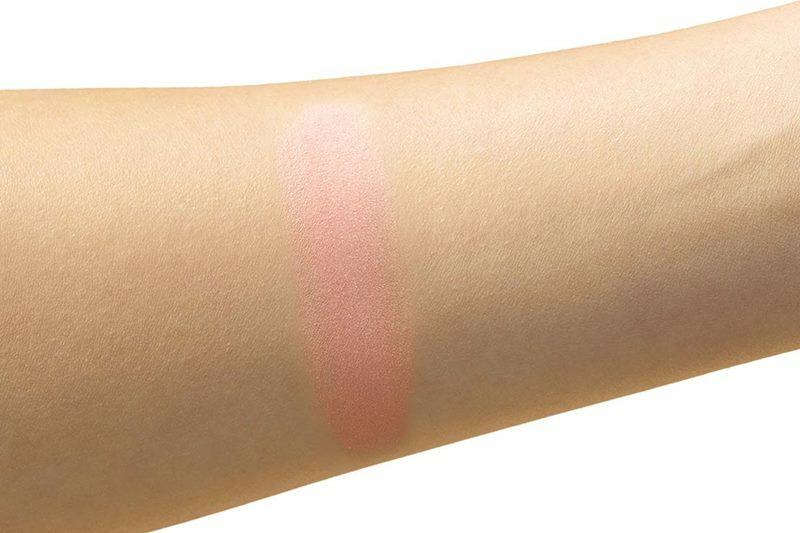 The shade in Rose Couture looks just perfect too. 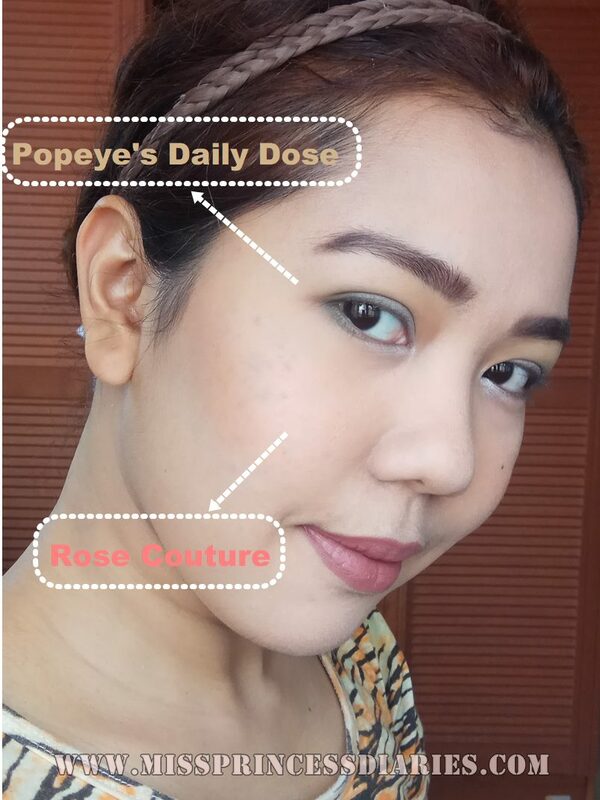 It gave me a natural, glowing look, instead of a slap on the face cheeky look. It is also good to know that it is a vegan product. I thought at first I wouldn't like this lip smoother. It is like a lip gloss with a glossy finish. I am not a fan of lip glosses, but what special about this was its so soft flock applicator which makes it really satisfying to apply. REALLY! Also, it is non-sticky and light on the lips. It has natural shades that I didn't notice at all. What I got is in #010 Sweet Caramel which looks like a plain gloss, but it tastes sweet caramel I think. Haha! Maybe that's it! 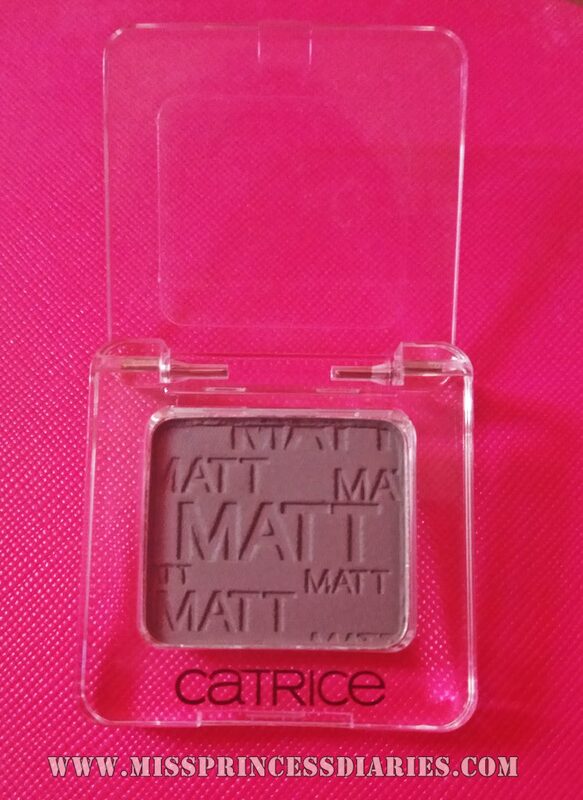 How cute was the embossed MATT in this single eyeshadow? I love the creativty. It is another vegan product. 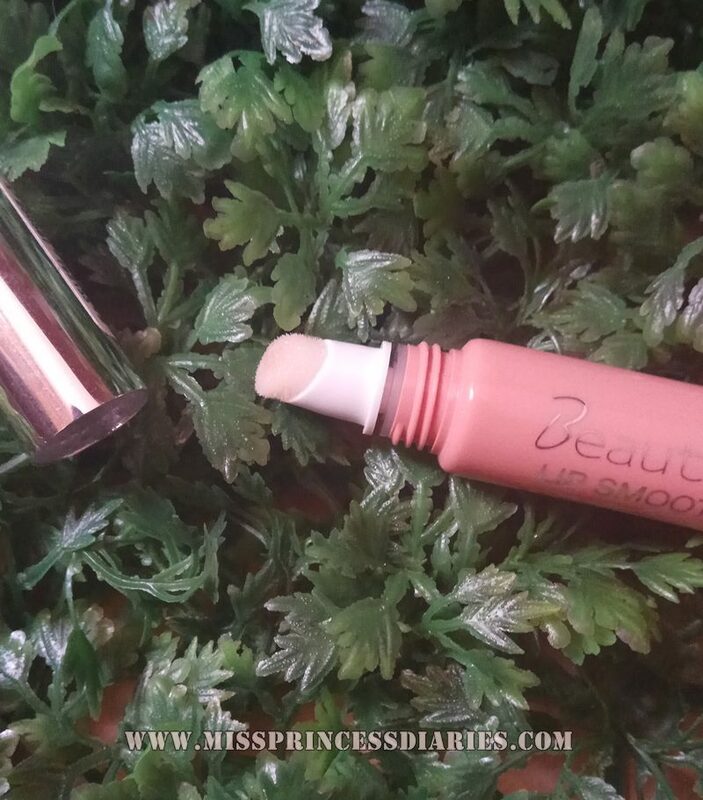 It is made with so fine powder and smooth to apply. 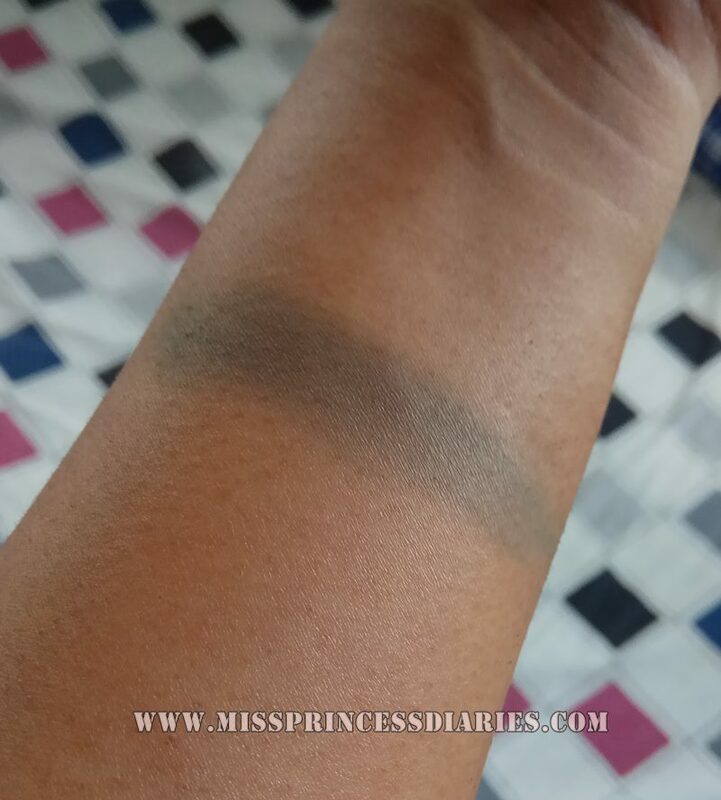 It is higly-pigmented as well (on my swatch, I only get a fingerprint amount. then, swipe it on my arm). It has minimum fall-outs. I haven't test its longevity, but it claims to be long-wearing. I just love the smooth, ultra fine texture of this eyehadow. 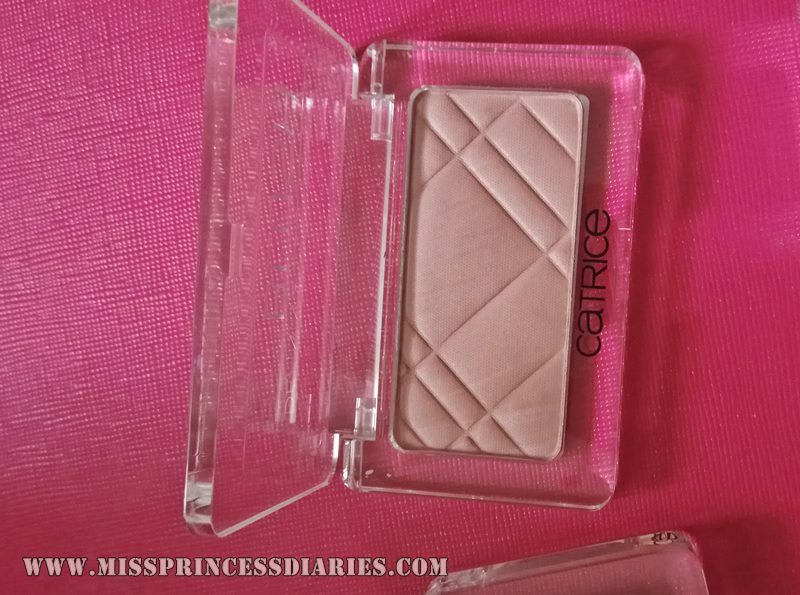 Overall thoughts: I am looking forward to other products from Catrice. I have no exact prices of these products, but I have read on some reviews that it is an affordable brand. The selections are so eye-catching and so unique. It was a really good try. My favorite among the three was the blush-on!